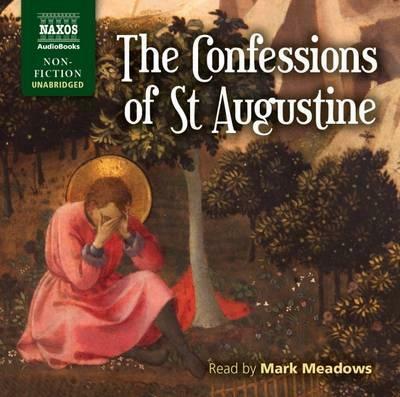 A story of spiritual awakening, St Augustine's Confessions is a fascinating look at the life of an eminent Christian thinker. Widely seen as one of the first Western autobiographies ever written, it chronicles the life and religious struggles of Augustine of Hippo, from his days as a self-confessed sinner to his acceptance of Christianity as an older adult. Along the way, he unveils his theological questioning of human existence and of the essence and nature of God, while providing influential philosophical arguments on creation and time. Augustine's sincere and inquisitive attitude will inspire any listener, regardless of faith.